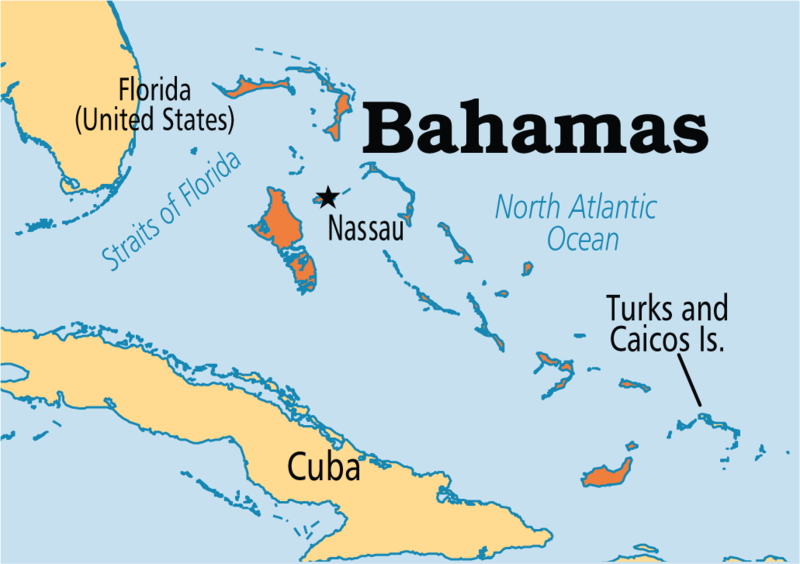 Bahamas corporations are governed by the International Business Companies Act of 1990. 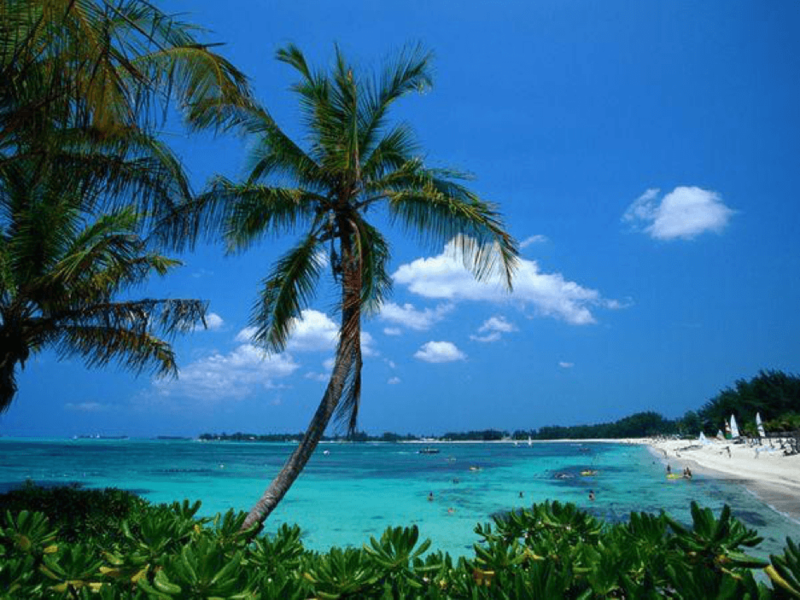 Being so close the United States, makes the Bahamian company formation very popular for Americans and others seeing to form offshore limited companies. One reason for its popularity as an offshore corporation jurisdiction are the strict privacy laws that help keep information about Bahamas corporations confidential and private. The Bahamian IBC is a company that can be used to operate a business outside of the Bahamas or to hold an offshore bank account of investment account. 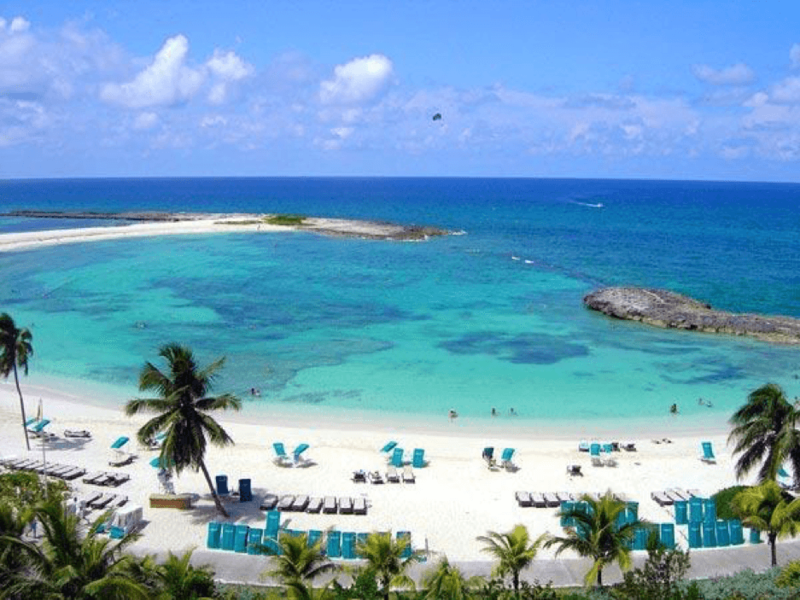 The Bahamas is officially known as the “Commonwealth of the Bahamas” is located in the Lucayan Archipelago. There are more than 700 islands, islets, and cays in the Atlantic Ocean making up the Bahamas Islands. The designation of “the Bahamas” can refer either to the country or to the larger island chain. They are located north of Hispaniola (Haiti and the Dominican Republic) and Cuba; northwest of the Turks and Caicos Islands; and southeast of the U.S. state of Florida and east of the Florida Keys. Its capital is Nassau situated on the island of New Providence. The Bahamas covers 180,000 square miles (470,000 square kilometers) of ocean space. Privacy: The Bahamas’ International Business Companies (IBC) Act of 1990 protects the privacy of its corporations and their shareholders. This Act prohibits information sharing of its corporations between the Bahamas and any other country. 20 Years Tax Exemption: Another attractive benefit the Bahamas provides for foreigners is tax exemption to both the corporation and its shareholders for twenty years after the process of incorporation is complete. However, citizens of the U.S. and other countries taxing worldwide income may be required to report all income to their tax authorities. One Shareholder and One Director: Bahamas corporations only need a minimum of one shareholder and one director. No Annual Reports Filing: Bahamas corporations are not required to file annual reports with the Registrar’s Office. Annual General Meetings held Anywhere: There is no requirement for Bahamas corporations to hold their annual general meetings in the Bahamas as they can be held anywhere in the world. Easy Banking: Once a new Bahamas corporation is officially registered, it is easy to open a corporate bank account in the Bahamas. Bahamas corporations are required to select a unique corporate name which is not similar with any other Bahamas corporation. It is recommended to submit a primary corporate name along with two alternatives in case of name similarity. Bahamas corporations must include one of the following words at the end of the company name: “Incorporated”, “Corporation”, or “Societe Anonyme”, or its respective abbreviation “Inc.”, “Corp.” or “S.A.”. Bahamas corporate names cannot include the following words without government permits or licenses: “Bank”, “Assurance”, “Building Society”, “Chartered”, “Chamber of Commerce”, “Cooperative”, “Insurance”, “Imperial”, “Municipal”, “Trust”, “Royal”, or similar meanings. Online corporation name searches are available 24/7 through the Registrar General’s Department. A corporate name can be selected and reserved for up to three months. Bahamas corporations must have both a local registered agent and a local office address which will be used for process services and official notices. This is a service provided here. You can use the number or form on this page to proceed. Bahamas corporations are required to have at least one shareholder. The shareholder may be a private person or a corporation. All Bahamas corporations’ shares must be registered. Bahamas corporations must have at least one director. Directors may be private individuals or corporations. The maximum authorized share capital is $5,000 USD, for the minimum Government fees. However, a Bahamas International Business Corporation (IBC) is not required to pay the authorized capital. Offshore corporations are exempt from taxation. This means that Bahamas corporations pay a 0% corporate tax rate. Furthermore, after incorporation, personal income taxes may also be exempt for the shareholders. The cost to form a corporation in the Bahamas can be found by clicking on the order button or link on this page. The annual registration fee for corporations is BSD $1,100 as of this writing, plus the agent and office fees. 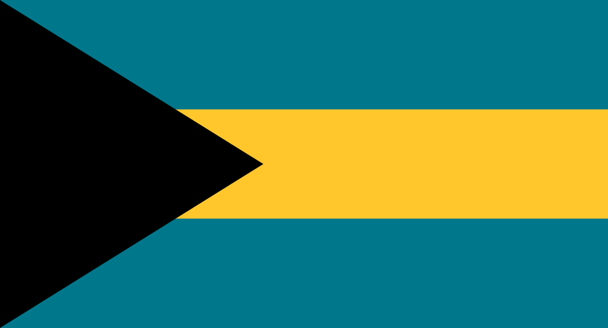 The Bahamas ensures privacy for offshore corporations. The names of corporate shareholders and directors remain private. The International Business Companies Act of 1990 ensures that corporate information in the Bahamas remains confidential. The corporation must maintain records of meeting minutes at its registered office. However, corporations are not required to file annual reports. There is no requirement for annual general meetings to be held locally. They can be held anywhere in the world. New Bahamas corporations can expect the entire process to take about 15 to 20 days. The completion time depends on the turnaround with the corporate name registration, as well as how accurately the corporation completes its registration documents. Shelf corporations are available for faster incorporation. 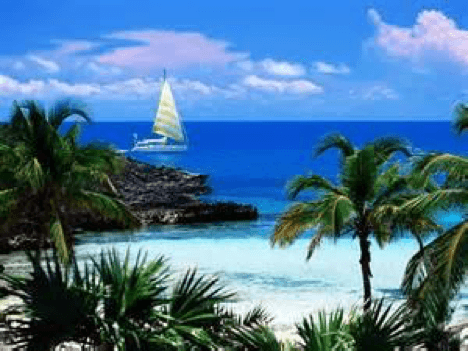 The main reasons why Bahamas corporations are so popular are the confidentiality and privacy provided by the government, and a twenty-year exemption from taxes. In addition, only requiring one shareholder and one director makes incorporation convenient. No annual report filing and the ability to conduct annual general meeting anywhere are also convenient. After incorporation, the ability to easily open Bahamas corporate bank accounts is another benefit.